Creating and building effective teams has got to be the biggest challenge facing business owners. I am yet to find a business that is successful without getting this “people” stuff sorted. I recently found a great model for describing how team dynamics work. 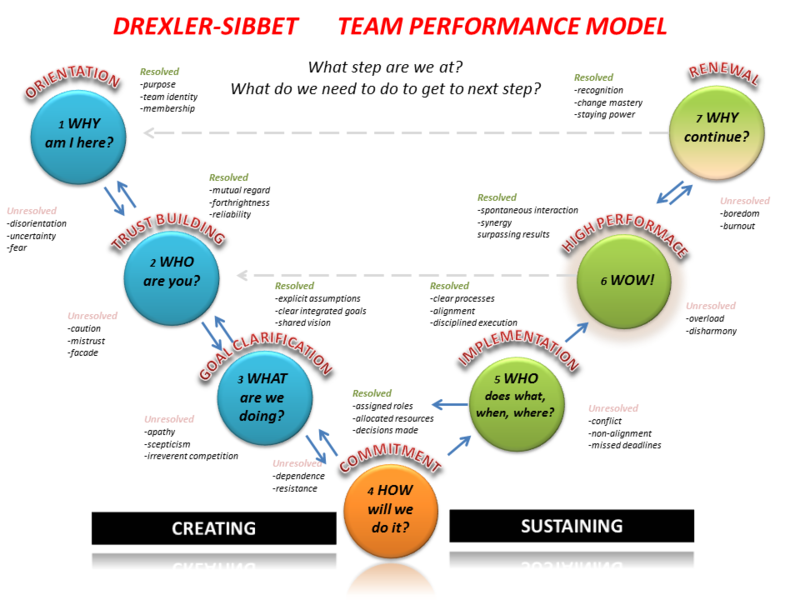 I had previously been aware of the work of the Grove guys from their work with “visual meetings” (good book btw), but I was unaware of the fact that in the 1980’s David Sibbet and Allan Drexeller (founders of Grove) also developed a great model for creating and building teams. Their 7 stage model also works for new people joining a team. Noting that at any point you can revert back to the previous stage. Getting your business flying is hard work. Are you working on the right stuff ? Whether you are starting a new business or you are eager to accelerate success in your current business this is the programme for you. Activate – Jump Start begins with an intensive “live in” weekend, 10 back to back business workshops. Topics covered include: Pitching, capital raising, business planning, creating high performance teams, governance for SME’s, maximising value from advisors. Our aim is to help you avoid common mistakes, save money and accelerate the growth of your business. You will leave the weekend with a draft business plan for your business. One month later you will have a dedicated facilitated strategy session for your business, 3 follow up mentoring sessions plus much more all included in the price for the weekend. Aimed at the start-up and SME market with less than $5M revenue this high impact programme is pegged at an affordable price point. The pragmatic delivery style of Mark has gained rave reviews and we can promise you the only case study we will work on is your business. The activate programme is an extension of the original Activate launched by Grow Wellington for the Wellington Regions start-up community. GMC have partnered with Grow Wellington to refresh the Activate programme and combine it with GMC’s pragmatic and fast paced learning style. With Grow Wellingtons assistance we are launching this new revised programme for Wellington on September 2-4 at Tatum Park. For Auckland businesses we have scheduled the 2011 session for November 25. At this stage it is envisaged that this programme will have 3 intakes per year, limited to a maximum of 15 companies to maximise learning. Growth Management Consulting (GMC) and the Jump Start Weekend are registered with NZTE as an approved workshop that business capability vouchers can be redeemed for. This can provide up to a 50% discount on course fees. For more information available at http://www.growthmanagement.co.nz/activate.html including full programme and registration. Recently I came across a great blog post – Start-ups in stealth mode need one piece of advice – Just Stop . Having spent the last 3 years in the early stage investment markets I can confirm this sound advice. I have never yet meet a business that wants a NDA (Non Disclosure Agreement) signed before they speak to you, having any chance of success. Not enough business people bait their audiences using a quantified value proposition. Instead they revert to the easier and more natural option of telling their potential customers about what great technology they have and how it works. These same people complain that their competition are stealing their ideas. It’s about time the people giving advice in intellectual property educate their clients on how to talk about their business and their solution without having to disclose details that would break any potential future patent rights. Rather than simply advising them to say nothing, which usually gets translated by young entrepreneurs, into avoiding all contact with potential clients and investors – hence stealth mode. If your business can be destroyed by telling some one about it, stop now. If you would like a hand learning how to pitch without giving away the secret sauce – then attend the “Power Pitching Master Class” or give me a call. Often business owners get distracted by the complexity of their own business and end up wasting time and energy working on the wrong stuff. 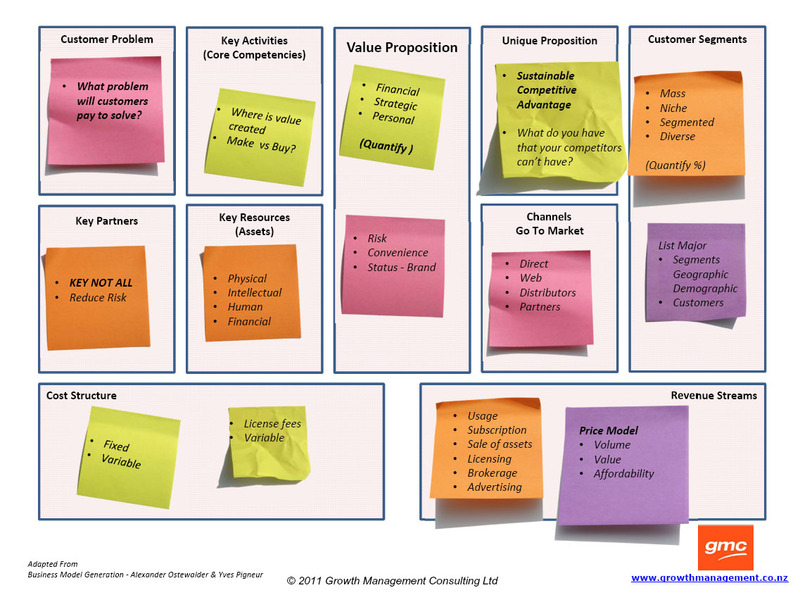 The business model canvas is a technique that documents your business model with a simple diagram. I have found it invaluable in helping businesses gain greater clarity about what activities add value to their business. Having now used the canvas for some time, I have generated my own version of it, that better suits the type of businesses I have been working with. Often just filling out this template or canvas, creates many powerful discussions that benefits the business. In the formative stages of growth of a company, it is particularly important not to loss sight of both the quantifiable value proposition and what your sustainable competitive advantage is. Problem – What is the problem your product or service solves? Unique Proposition – What do you have that makes you unique and keeps competitors at bay? Particularly ones with deep pockets. If you are new to the “business model canvas” , here is a link to a book review and summary that I published a while ago on the original book. It’s great to see this book appearing on book shelves all around the country.My hope is that business owners are using it to accelerate decisions in their business on a daily basis and note just letting it gather dust. PS: Like all tools it works better when you under stand how to use it. If you want a hand getting used to using this model on your business– come along to one of the GMC business planning workshops. As we kick of the new year, I would like to suggest you create a business plan that adds value to your business and helps you and your staff accelerate the success of your business. Do I need a business plan? This is a common question I get asked. Hell yes, but make sure it’s one that adds value to your business. Do you have a good template? Yes, I have several depending on your needs. Business Planning is one of those tasks, that for most business owners it falls into the category of: “I know I should have one” or “waiting for things to get quiet” . A business plan done correctly will add value to the business on a daily basis, rather than be a chore best left for MBA students. Building on the successful formula from my “Power Pitching” and “Essential Guide to Capital” workshops, I have decided to introduce a number of new workshop titles to the GMC portfolio. Having observed numerous businesses around the country and reviewed thousands of business plans I have spent the first week of this year collating my thoughts on the topic and have created a new workshop to attack this very topic. Can you be assured that you and all your staff are focused on and doing stuff that meets the following list? The workshop will introduce you to some visual tools to document your plan in diagrams rather than just long borig text that no one reads. You will also get a chance to use the BisVision card system for business planning. The aim of the workshop is to give you the tools and techniquesto develop a developing a business plan that will inspire and motivate you and your staff. Space at these workshops will be limited to 12 companies to maximise learning. For Registration and an up to date calendar go to www.growthmanagement.co.nz/training and click Register button. Here is a link to a flyer, to pass onto your friends so they can join you. PS: For those who can not wait … here is a simple template to get you started. Business is not rocket science – but you need rocket fuel and a match. “Smart business management is not hard to learn – but for most business owners they suffer from a lack of awareness of what tools and techniques are available, or are confused with an over supply of information and options. As a result of this too many business owners are simply making hard work of business and sabotaging their own success. Time is the most precious resource for business owners – and undertaking traditional business management study simply does not produce results quick enough. So, wouldn’t it be great if you had an MBA? But hey, you don’t have the inclination or time to get one. And anyway you’re busy growing a business -right. Too many business owners just need access to motivational business education, that’s available in bite size pieces, and their business will begin to reap the rewards. 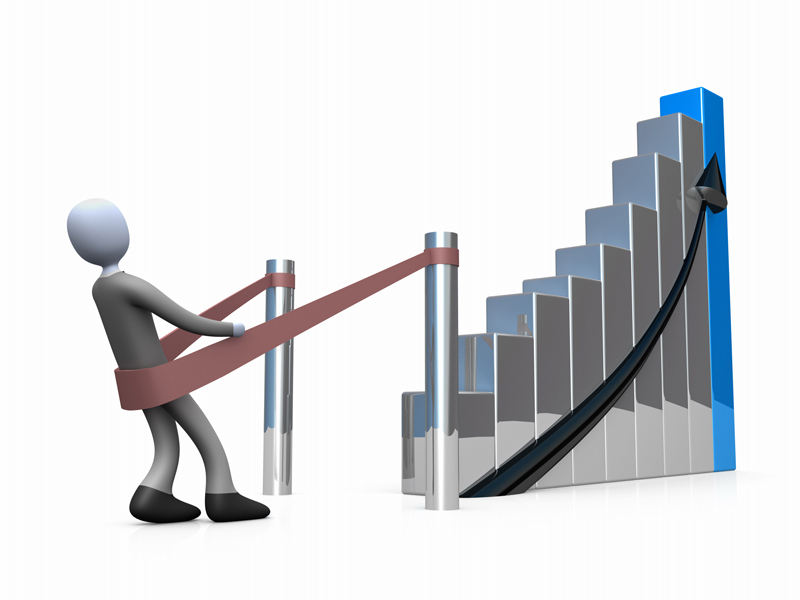 Welcome to the alternative way to gaining business knowledge. The world of high impact training targeted for business owners who need instant results. You need to approach knowledge acquisition (training) as an investment, with different investment terms and pay back periods. So how quick do you want a return? So what’s the point of business training? It is sure as eggs, not a fancy certificate on a wall. For the pragmatists out there they want to quickly gain some new knowledge that will very quickly generate a positive outcome for their business. These results can range from personal gains, such as confidence or inspiration, through to financial – more dollars in the bank account. For business owners The best learning experiences for business owners come from practitioner’s who have been there and done it and just as importantly have the skill to coach and inspire. So if are you ready for The “Gift of efficiency and inspiration” and a refreshing approach to training, what’s stopping you investing in improving your business? 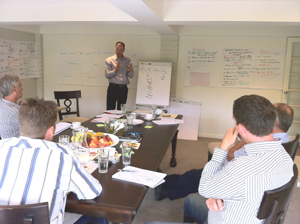 Watch this space – in 2011 GMC is launching some new business training offerings to link in with the new NZTE Regional Partners – capability funding programme. Yes GMC will be a NZTE certified trainer.